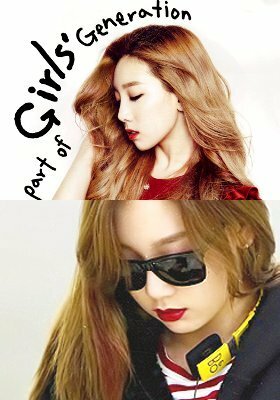 Posted on November 13, 2012, in Musik, NEWS, Uncategorized and tagged Girl Generation, K-style, Korean, kpop, Lipstick merah, Seohyun, SNSD, SONE, Sooyoung, Style, Sunny, Taeyeon, Tiffani. Bookmark the permalink. Leave a comment.